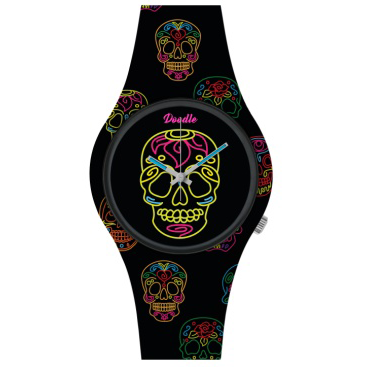 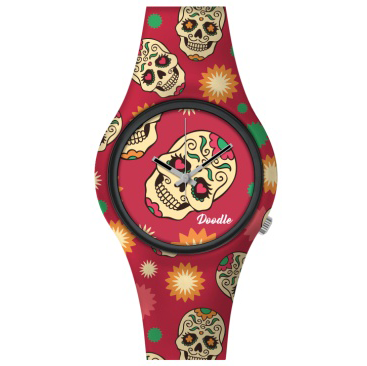 This red skull watch from the Calaveras Mood is bold and fun. 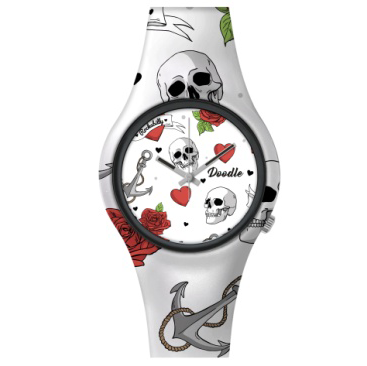 The hearts, flowers and colors make it a trendy statement that will catch everyones eyes. 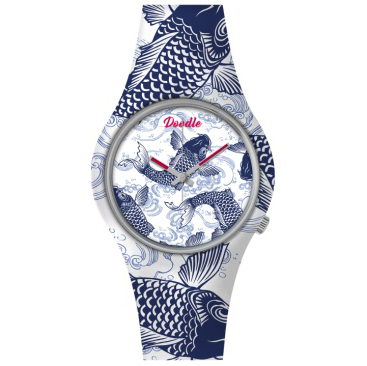 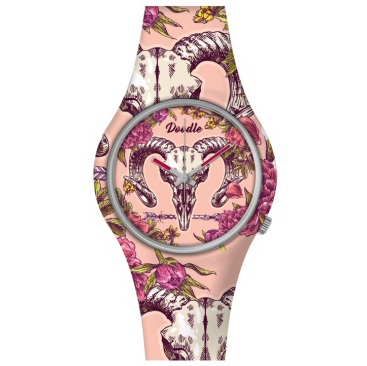 Doodle watches can be changes for any mood you feel like.